Due to the speed at which business is conducted nowadays, parties to a business transaction expect faster responses and turnarounds to requests for executed documents. Accordingly, more and more businesses are executing and delivering agreements and transaction documents electronically. But how do you know when a signature delivered by email is authentic? How do you know a digital signature will be recognized as enforceable by a court of law? To address these important issues, forty-seven states (including Texas) have adopted the Uniform Electronic Transactions Act (the “UETA”) which basically provides that an agreement may not be denied effect solely because it is in electronic form or bears an electronic signature. This article will provide a general overview of UETA and how it can help businesses keep up with the rapidly evolving digital landscape. UETA affords electronic signatures the same legal force and effect as traditional signatures. A key concept found in UETA (which is adopted and codified in Chapter 322 of the Texas Business & Commerce Code) is the requirement that parties agree to conduct transactions by electronic means, either expressly or implicitly . An express agreement is straightforward and easy to spot. An implied agreement, however, can be found by examining the context and surrounding circumstances of the agreement (e.g., one party has submitted information electronically and the other party has accepted the submission of such information). While UETA protects the parties’ right to produce a valid legal contract using digital means, they also protect the parties’ right to refuse to do so. Even if there are implications that lend themselves to using electronic means to conduct a transaction, if one or both parties expressly intended not to do so, then the transaction will not form a legal contract. 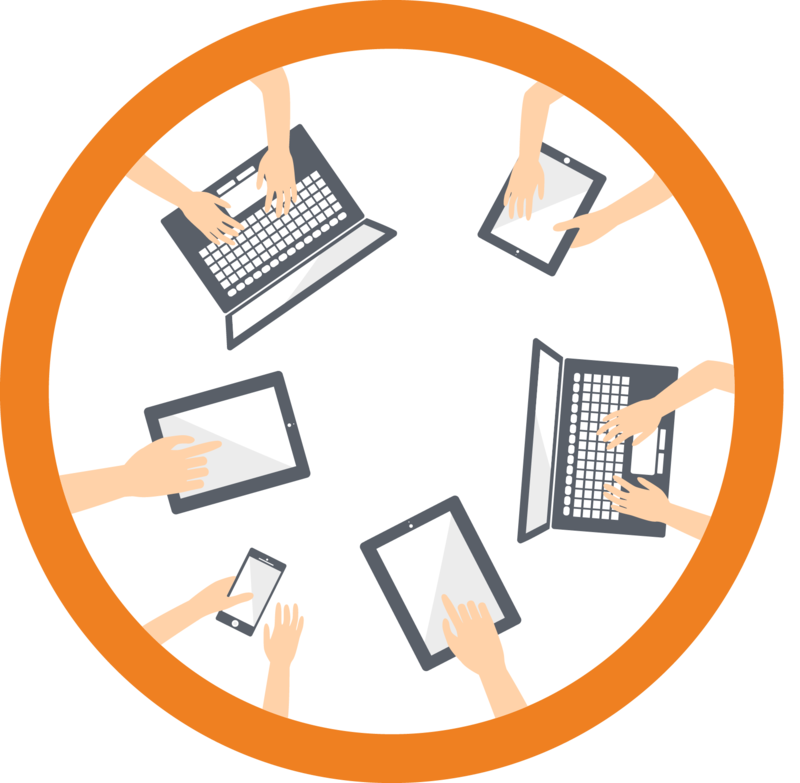 The question of validity, when it comes to digital signatures, is at the forefront of most business owners’ minds. UETA retains the rule that a signature is only valid if the signer intends to sign . The definition of “electronic signature” is conceptually broad and encompasses nearly anything the internet could dream up. This includes electronic sounds, symbols, or processes attached to or logically associated with a record. The signer’s intent is a factual inquiry, and the question is whether the alleged signer purposefully conducted the signing act with the purpose of signing the record. Simply checking a box marked “I Accept,” if executed with the proper intent, likely qualifies as an electronic signature under UETA. But how will you know whether or not the person checking “I Agree” is the proper party to the transaction? While UETA does not mandate the use of any specific security protocol, it does provide that affirmative proof may be demonstrated by the efficacy of the security procedures put in place to ensure such proper attribution to the signer. These security procedures may be simple or exceedingly complex—they can include passwords, pin numbers, secret codes, retinal scans, digital fingerprints, encryption, algorithms, smart cards, callbacks, etc. • Make sure you have proper security measures in place. Because attribution is one of the greatest challenges in the digital marketplace, make sure your security measures match the scope and scale of the transaction. The more significant a transaction, the more security protocols you should require to confirm the other party’s identity. • Make sure you agree to use e-commerce. Because the UETA will not bind a party that has not consented to conduct a transaction electronically, it is best that all parties expressly agree, before the transaction begins, that electronic communications will be used in a legally binding manner. This is easily accomplished by a conspicuous statement at the beginning of each proposed transaction. • Include an opportunity to correct errors. 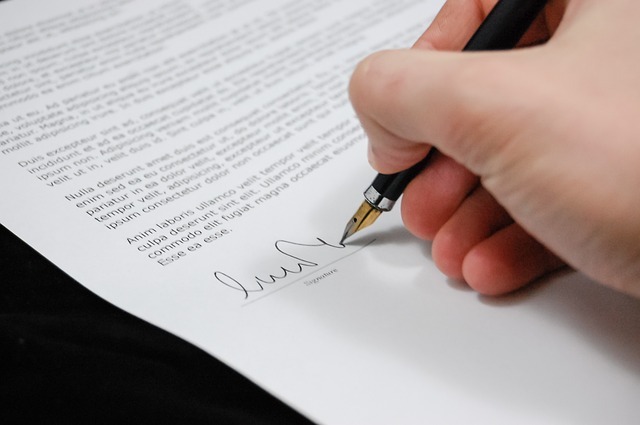 To avoid ambiguity regarding final agreement, make it clear when the final signing is occurring. The delivery of a final, executed version to all parties requesting feedback should the parties have any issues or concerns is another way to make it less likely that a party can successfully claim that the transaction is not legally binding. • Maintain all records of electronic transactions. Any legal requirement that the transaction be completed “in writing” is satisfied in an electronic transaction if the recipient of the signature maintains an electronic record of the transaction and the signing is a medium capable of retention (e.g., an email on a secure server). The easier the retention and production, the better. If a dispute ever arises, it is also advisable to maintain a record of how and when the signing occurred. Adam Fox is a founding partner of Brown Fox Kizzia & Johnson PLLC and the Chair of the Firm’s Corporate & Securities practice group. Adam focuses his practice on assisting his clients in M&A transactions, exempt securities transactions and general corporate governance issues. The federal counterpart, the Electronic Signatures in Global and National Commerce Act, governs digital signatures in interstate and foreign commerce.